"India is home to a population of 50 million disabled people, the world's largest outside China. Although 80 per cent of disabled people in India live in rural areas, the government and NGOs direct their activity almost exclusively towards urban centres, and little research has been conducted in rural communities where the incidence of disability is greatest. This book sheds new light on the marginalisation of disabled people in rural India. It exposes the barriers that exclude disabled people from participation in education, livelihoods, social life and medical care. Comprehensive chapters describe each aspect of exclusion in turn, explaining the barriers to participation and evaluating the government's policy and programmatic response. Each chapter ends with recommendations for government policy and an agenda for NGO intervention. 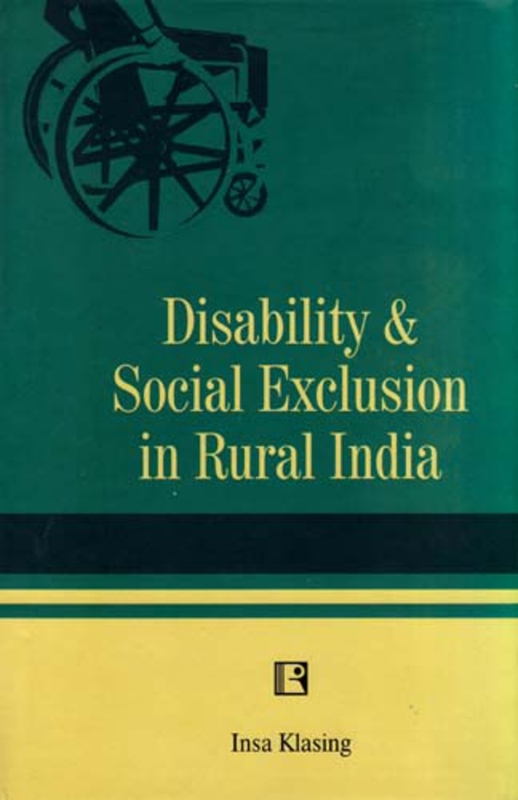 This study finds that social exclusion defines the experience of being disabled in rural India at least as much as disability itself. It demonstrates how the direct impact of disability in one area, for example education, exacerbates barriers to participation in other areas, including work and social life. This underlines the importance of access to timely and adequate healthcare as a means of preventing many disabilities in the first place, and breaking the vicious cycle of social consequences before it starts."